Designed with your . in mind. We love Instagram and stay pretty active, so we’d be honored if you check out our gallery and follow along! 1) How far in advance should I place my order? 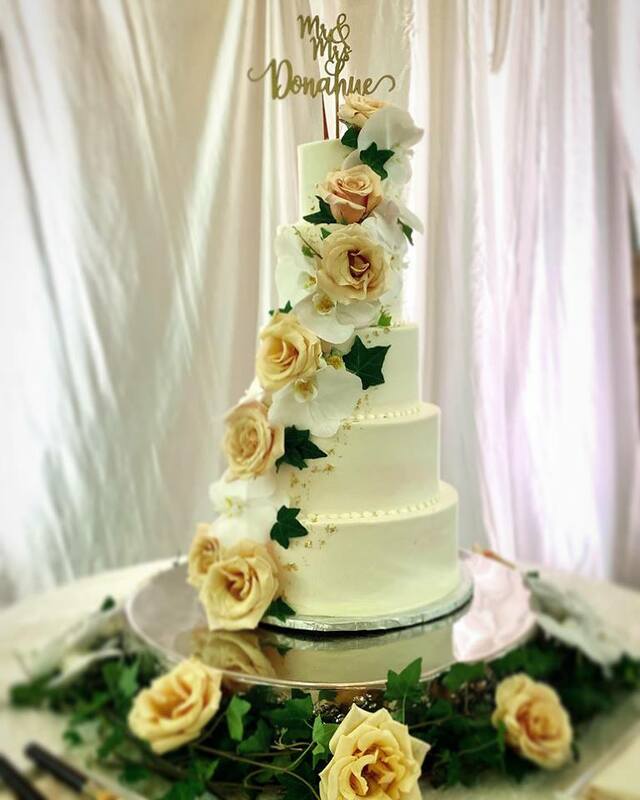 During Wedding Season (October-May) reservations are limited to ensure perfection in each custom cake creation. Orders are taken on a first come first serve basis. 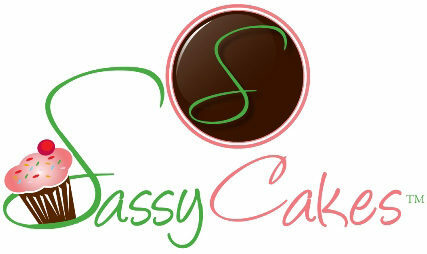 2) Do you offer cake tasting and consultations & is there a fee? YES!! By appointment only, we offer tastings of up to 4 flavors & fillings! Our tastings cost $50.00 per couple or bring your family & friends for only an additional $12.50 per guest. Maximum seating of 5. **This fee is waved if a 25% deposit is paid at the time of the tasting appointment. Please call 239-687-5100 to make your appointment today! 3) What do I bring to my consultation? We suggest you bring a sampling of ideas such as wedding color sample or invitation. 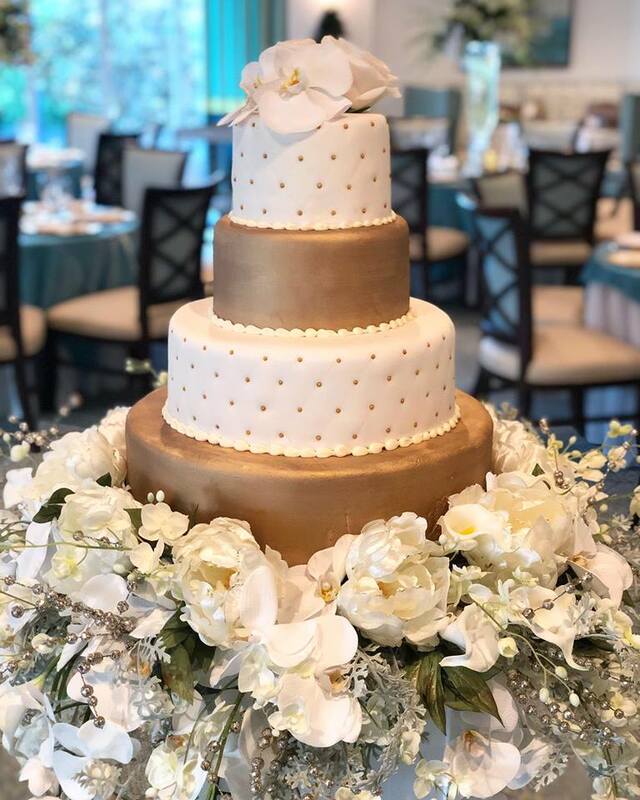 *We will always try our very best to match any colors on your cake incorporated in your wedding, but make no guarantees, as colors available for icing are different than those available in fabric or paint swatches. 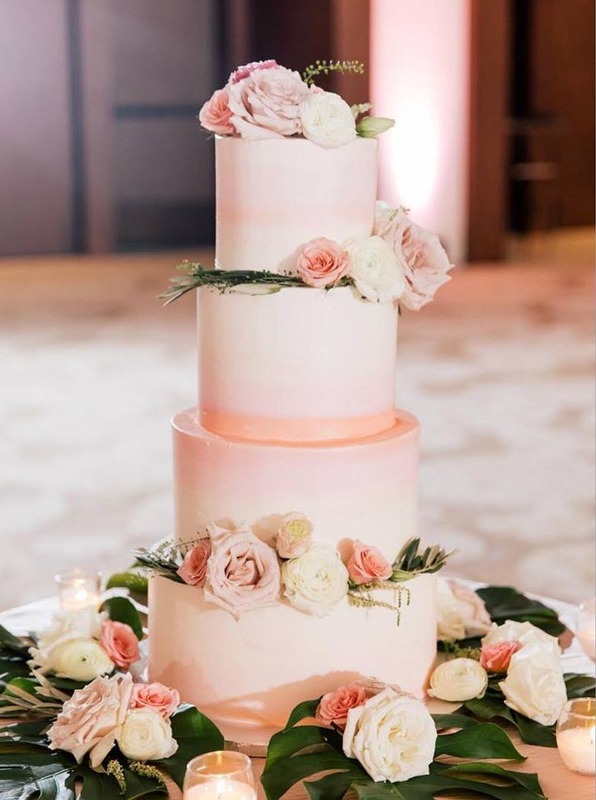 We also love to see pictures of cakes you have seen to use as inspiration & reference in creating your one of a kind, customized wedding cake! Delivery & set up fee is $50 to any location in Naples. Areas outside of Naples such as: Marco Island, Bonita Springs, Estero, Ft. Myers, Cape Coral, Sanibel, and Captiva are subject to an additional fee.